We are accepting new patients of all ages. 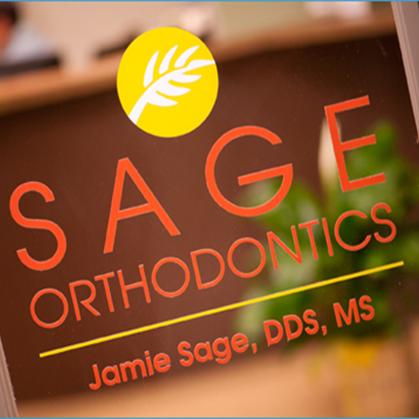 You will have the opportunity to meet with our team and get to know Dr. Jamie Sage. 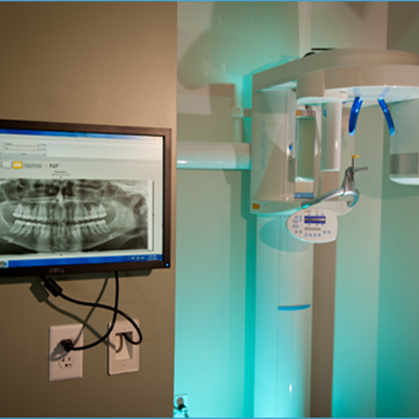 We are committed to educating you about your orthodontic needs and will answer any questions you may have concerning your treatment. Your first appointment is a complimentary new patient exam. 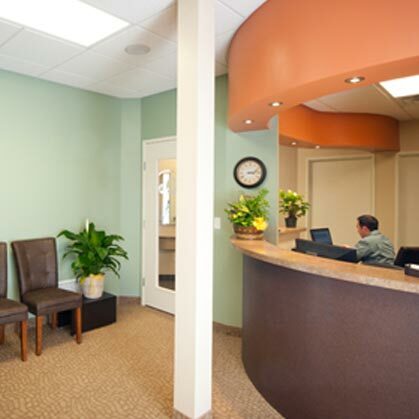 At this visit we will review your medical and dental history. 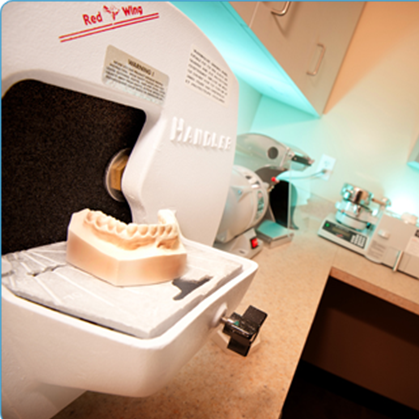 We will examine your smile, teeth, and facial features and will advise you whether orthodontic treatment is necessary. You will learn the basics of your treatment plan, an estimate of your time in treatment as well as an estimated cost of treatment. You will always have one-on-one time with our team to ensure all your questions are answered. You can access our new patient form using the link below. Please submit your information prior to your initial consultation. 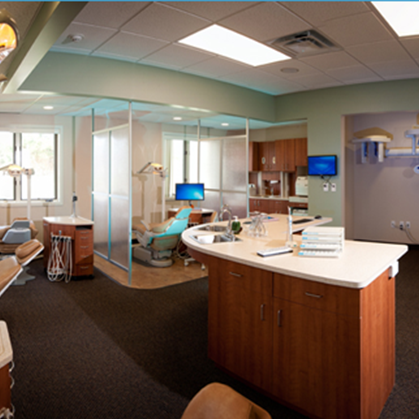 Our goal is to provide you with the highest level of orthodontic care available today. Thank you for your confidence in our office and we look forward to meeting you. We offer in-house interest-free financing with different payment plans available. We will be happy to help you select a plan that we accept that works for you. 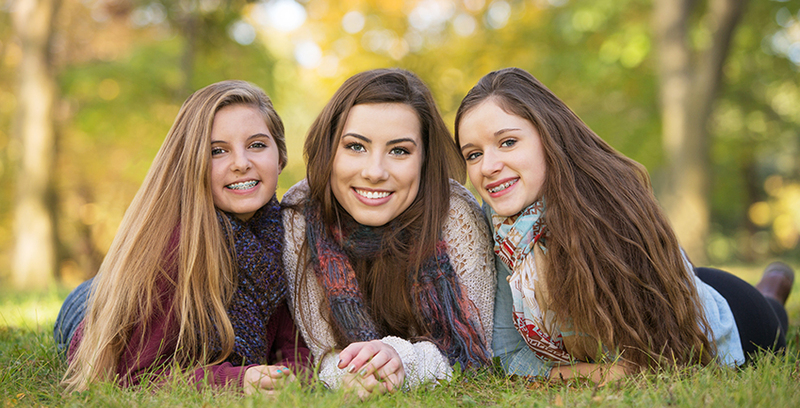 We understand the importance of your dental insurance and want you to benefit from any orthodontic coverage that you may have. 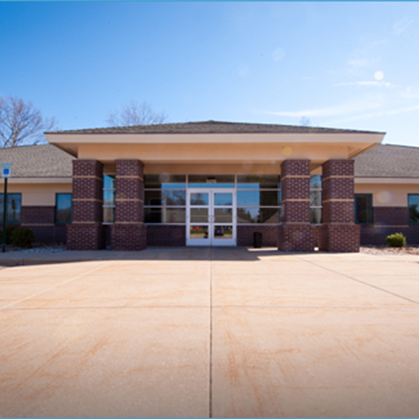 For your convenience, we will file your insurance claims for you. 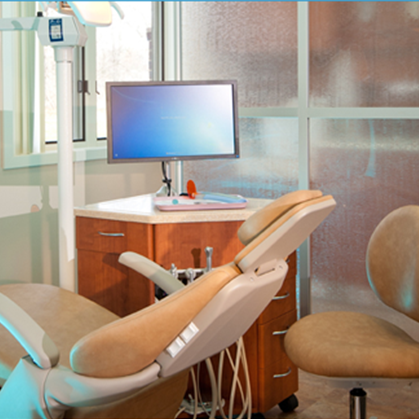 Sage Orthodontics is a participating provider with Delta Dental Premiere. We accept most other insurances and will assist you to make the insurance process as simple as possible.